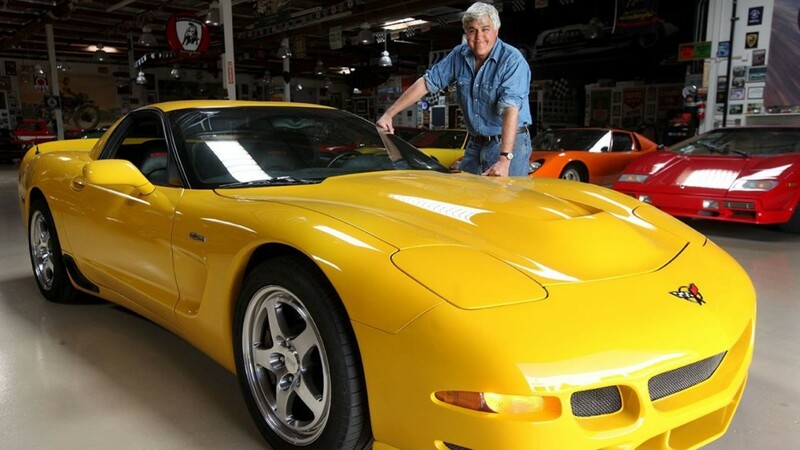 Jay Leno Likes Domestic Cars Because ‘I’m American’. 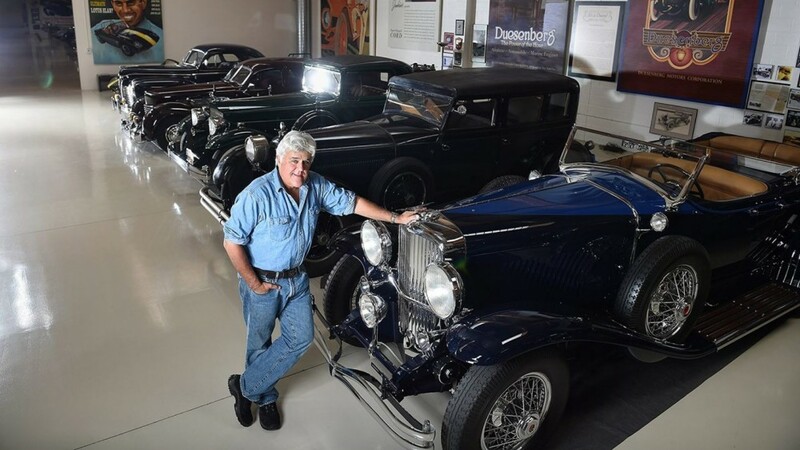 Jay Leno can, and basically does own any car he wants to. 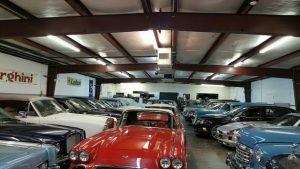 The legendary comic has over 150 of them in a collection that ranges from an original Fiat 500 Microcar to a McLaren F1 worth over $17 million. 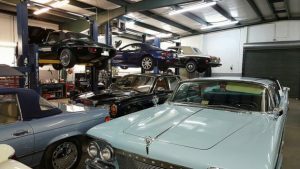 You’ll also find plenty of exotic cars such as Bugatti, Lamborghini, Jaguar and Mercedes-Benz models parked in the two warehouses he stores them all in. “I’ve got a lot of different cars. I don’t use cars for anything practical at all,” Leno told The Motor Masters. 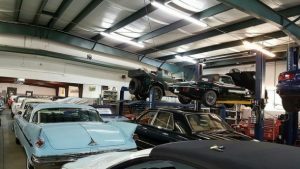 But while he’s often seen driving around L.A. and across the TV screen in foreign classics, when it comes to new cars, he roots for the American Cars. 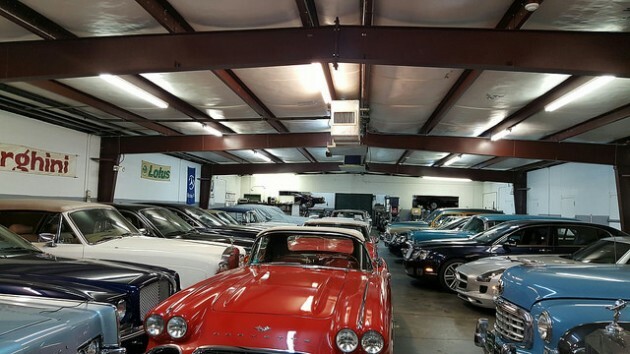 “I like domestic cars myself because I’m American and I’d like to see the money stay here,” Leno said. So, what are the ones that get his attention? He’s also such a huge fan of the Ford GT Supercar that he was one of the first people to plunk down $450,000 to purchase one. But when it comes to bargain priced sports cars, he says the Chevrolet Corvette is the world’s best. Leno knows what he’s saying, because he works on his cars himself, including the 1955 Buick Roadmaster he purchased in 1972 for $350 when he moved to California and that he still owns today.